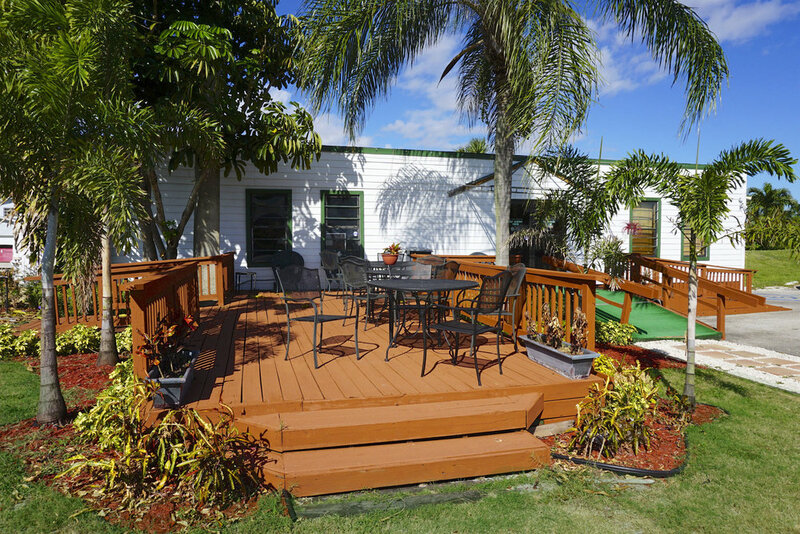 Broward Golf Center is a Premier Golf Practice and Teaching facility centrally located in Coconut Creek, FL. We are easily accessible from the turnpike situated on beautiful Broward College North Campus, directly across the street from Wynmoor. We are dedicated to providing excellent service to all Broward residents and visitors alike. 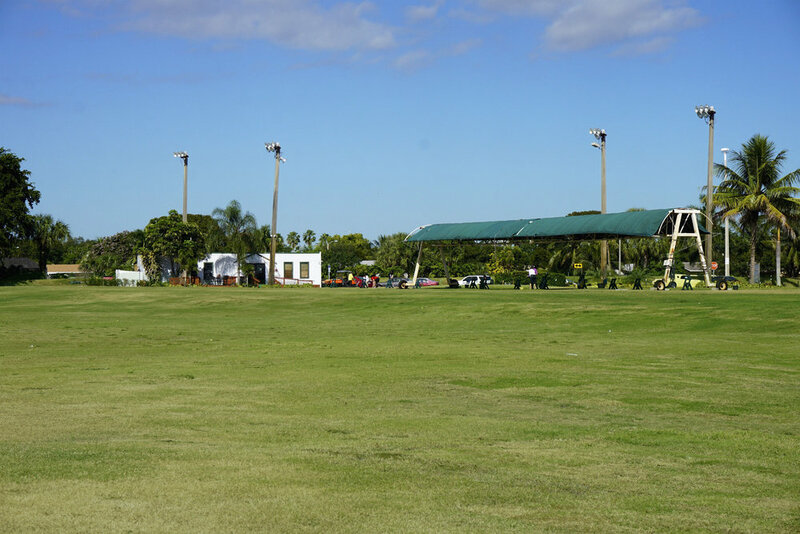 Broward Golf Center offers a unique and fully lit 3 acre grass hitting tee with covered awnings for protection from the sun and rain. 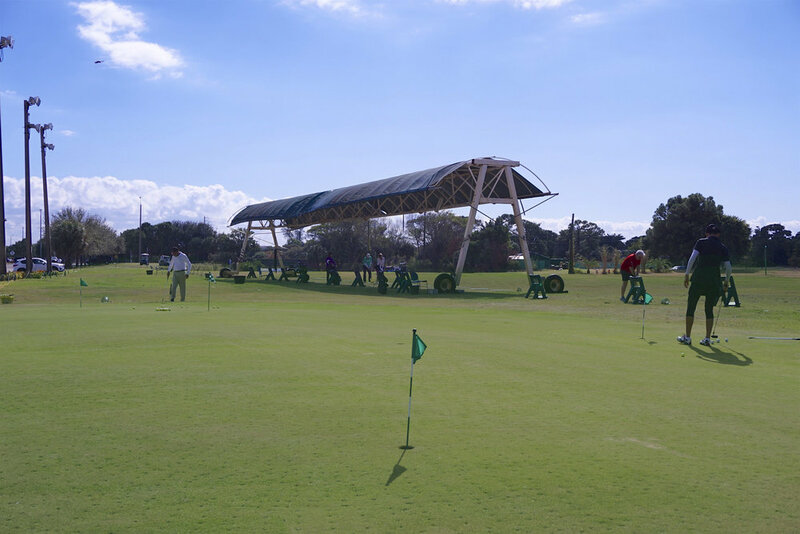 We also have a full-service Golf Shop featuring a video teaching station, free-rentals, and merchandise. The driving range measures over 350 yards with LED/Halogen lamps to provide clear lighting and plenty of real course simulated targets. Instructors are available for individual or group lessons for any level of golfer. Broward has recently been renovated! We’ve made notable updates this year to our facility and greens! We are determined to give you the best experience at Broward. 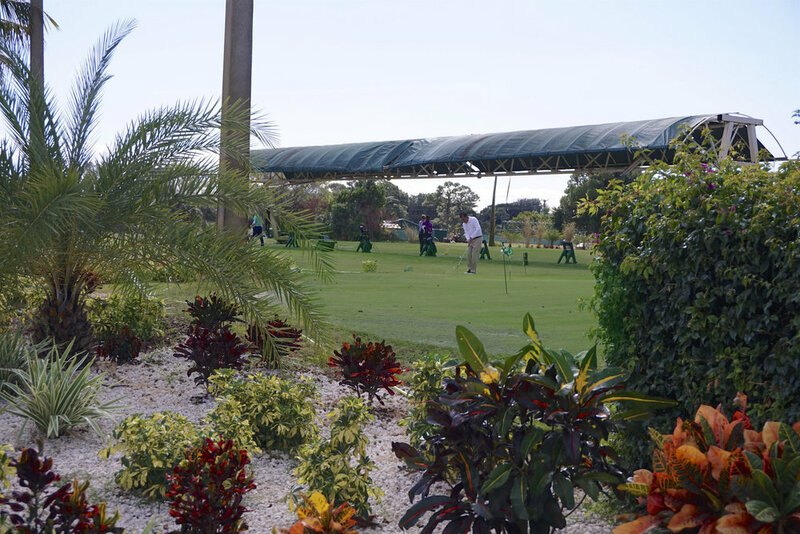 Come by and practice your golf game as we continue to make Broward your go-to golf facility. The one-on-one atmosphere of a private lesson creates the most intensive learning experience of any Broward program. Students utilize a personalized half-hour lesson for swing tune-ups and an hour lesson for complete swing changes.